Whitney Houston’s death is yet another tragic ending for the life of a talented performer. While the cause of death is still uncertain, her turn to drug use during her tumultuous marriage sent her on a downward spiral that destroyed her reputation and ultimately her life. What lessons can we learn from her untimely passing and get help for if you’re married to an addict? Life can be painful and if we do not deal with our struggles, it can be downright unbearable. There are many ways we escape when the going gets tough. While some of these activities may appear benign or even healthy such as exercise, work, or becoming super parent, other escapes can prove fatal such as substance abuse and other high risk behaviors. All of these actions can be ways to avoid dealing with the hurt we may be experiencing. I notice this often in my work with couples. Couples who are suffering in a lousy relationship and are not getting their emotional needs met, usually look outward to sooth or distract themselves. 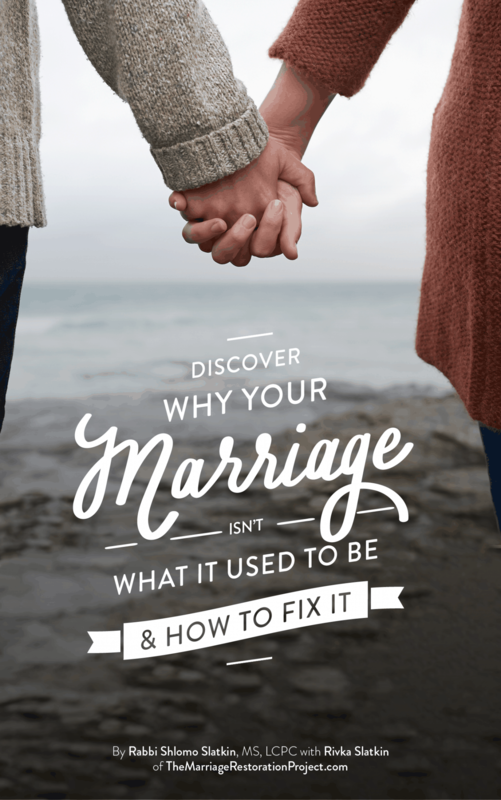 They usually do not possess the tools necessary to deal with the issues they are facing and thus it becomes too difficult to articulate their needs in the safe confines of a relationship. Herein lies the problem, if we are unable to express our feelings in a safe framework, we will bottle them up, and relegate ourselves to suffer. Self-medicating will not solve the problem as it only serves to mask the symptoms. Unless we can deal with the root cause of the pain, we will have quite a challenge changing the behavior especially if you’re married to an addict. The first step to changing any behavior is awareness. Recognize how you cope. Do you throw yourself into a particular activity? Do you feel a sense of health and well-being when you do that? If the answer is no, you may want to rethink your choices. What is it that you are avoiding or protecting yourself from? As you begin to become more aware, you will be able to consciously decide your future path. Of course, in the case of addictions, it is much harder to stop as the body has developed a chemical dependency. Once you have become conscious of your pain, it is time to take proactive measures to heal. One helpful tool is talking it out. Rabbi Kalonymus Kalman Shapira, the Chassidic Rebbe of the Warsaw Ghetto, wrote in his private diary: “You can also take advantage of our Sages’ advice based on the verse in Proverbs 12:25: “When a person has a heavy heart, let him speak it out to others” (Yoma 75a). The Sages make no mention of what the listener should do to ease the distress of the other. That’s because just talking about it and getting it out in the open are so healing and prevent the need for self-deception to numb the buried pain.” Articulating your feelings can become a cathartic experience; an opportunity to relieve a heavy burden. That is why therapy or even a good friend can be so helpful as it provides a healthy outlet for pent-up emotions. Rabbi Shapira also writes that heartfelt prayer is a necessary component in the healing process. One of the foundations of 12 step programs such as Alcoholics Anonymous is the acknowledgment of a Higher Power and that He can restore us to sanity. 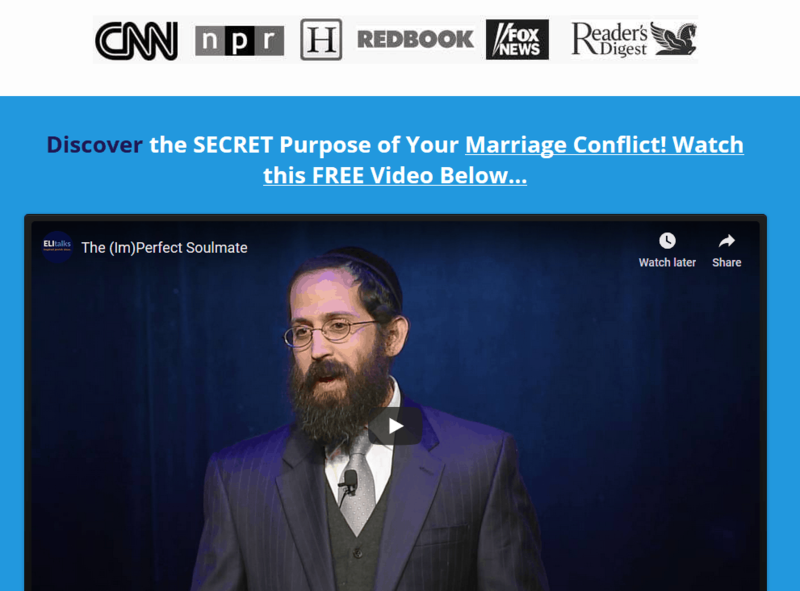 These programs are so powerful and are a must if you’re married to an addict because they allow us to become humble before G-d and to realize that we cannot do it by ourselves. This is a comforting thought for one who feels alone in their suffering and cannot see the light at the end of the tunnel. Turning to G-d, asking for help, and having faith can serve to strengthen us in difficult times and help us out of our misery. As we are confronted with Whitney’s death and her millions of fans around the world mourn her loss, let not her passing be in vain. Let us reach out to those beautiful souls that are suffering and provide a lifeline to them so that they too will not exit from their relationships and from themselves. If you’re married to an addict, you MUST watch and learn from this addictions training called Couples in Recovery. 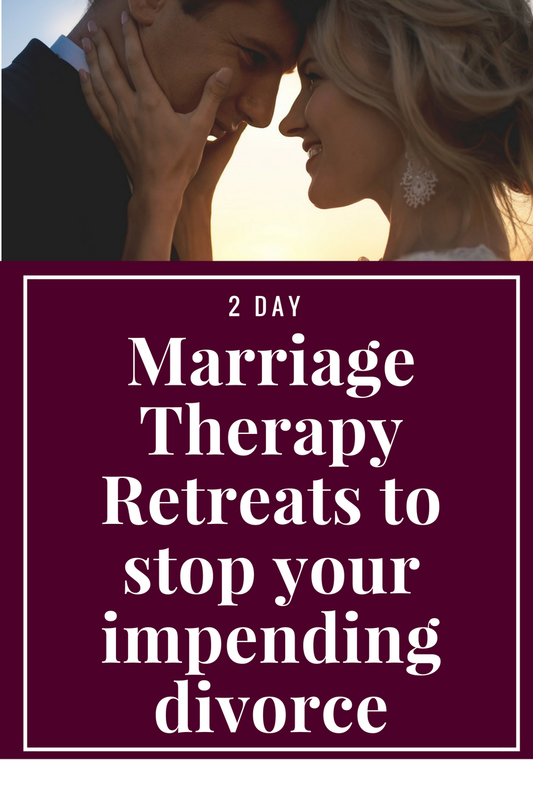 It’s included as part of the Total Marriage Transformation Program we have for you right here.